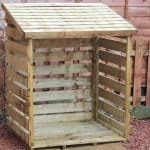 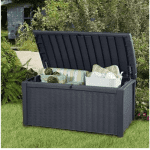 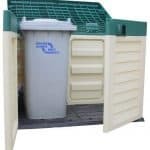 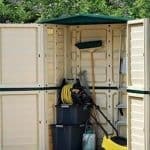 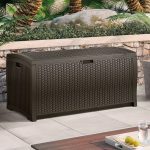 This 6 x 3 pent tall store is a useful part of any garden, and it has a number of features that really make for a practical and highly effective way to store items in your garden. 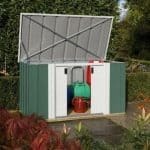 There is a universal door that works hard to bring you a stronger level of accessibility to the unit. 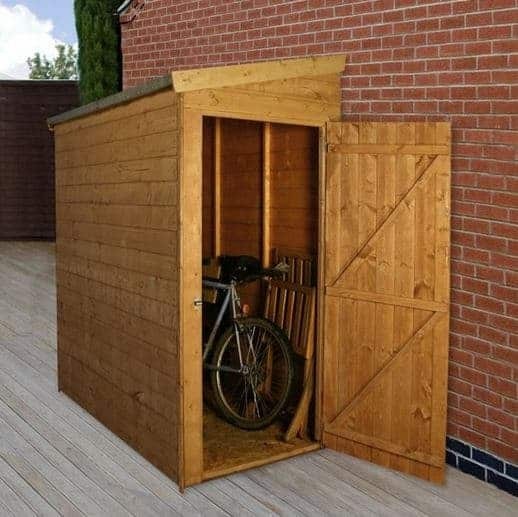 You have much more access, and therefore a higher level of practicality for your enjoyment.